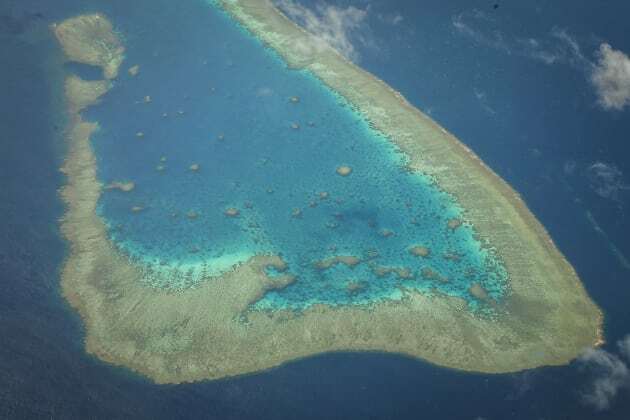 The current Commonwealth Marine Park management plans cover 35 percent of Australia’s Commonwealth waters. "Seafood Industry Australia (SIA), Australian Fishing Trade Association (AFTA), Australian Recreational Fishing Foundation and Game Fishing Association of Australia (GFAA0 appeal to all major political parties to pledge their support towards the current plans and commit to maintaining them in full if they come into office. We, as a group, are united in our support of Commonwealth Marine Park management plans. We ask for stability regarding the management of our oceans and we request an end to the insecurity and instability associated with the management of Australia’s Commonwealth Marine Parks. As a collective we reiterate that these management plans achieve an acceptable balance between sustainability and the right of every Australian to catch fish, eat fish and make a living from oceans. Recreational and commercial fishers alike agree that the current plans recognise the conservational, social and economic importance of this vital part of the Commonwealth estate. We maintain that our oceans are a shared resource for professional, recreational and indigenous fishers, the community and the environment, and need to be treated as such. The current Commonwealth Marine Park management plans cover 35 percent of Australia’s Commonwealth waters, significantly more than the international benchmark of 10 percent, and we ask that they are recognised by all parties for their world leading status. We ask all political parties to support the request of more than five millions Australians and pledge their commitment to maintaining the current Commonwealth Marine Park Management plans." Fisho will bring you more on this issue as the election gets nearer.